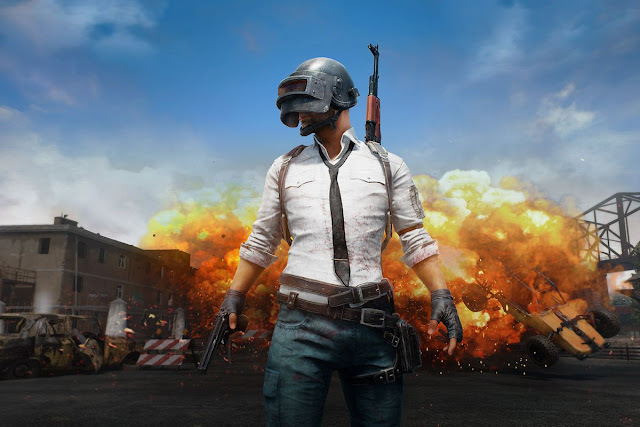 PUBG MOBILE , developed by Tencent Games and PUBG Corporation, earned a chicken dinner at the 2018 GOLDEN JOYSTICK AWARDS, winning the award for “Best Mobile Game of the Year.” Released on iOS and Android devices earlier this year, PUBG MOBILE broke through the charts to become one of the world’s most popular mobile games. Recently, Tencent Games announced that PUBG MOBILE has surpassed 20 million concurrent users and 100 million downloads worldwide, excluding China, Korea, and Japan. Earlier this week, PUBG MOBILE was also nominated in the Google Play Awards for “Fan Favorite Game of 2018,” a new category where players can vote for their favorite game of the year. Voting ends on Monday, Nov. 26 with the winner being announced on Monday, Dec. 3. Players can cast their vote online through the official Google Play store here.